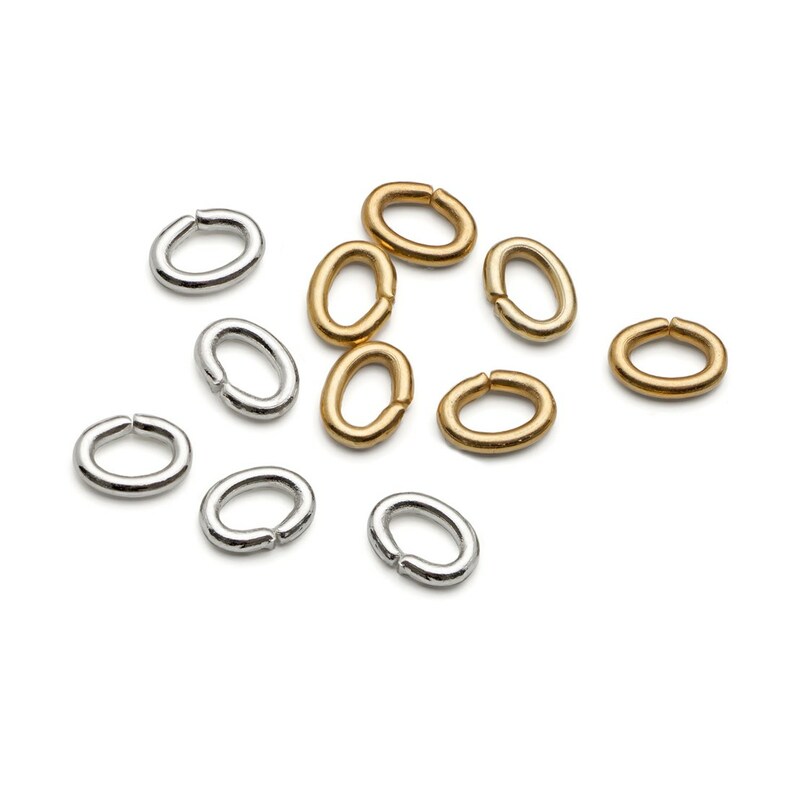 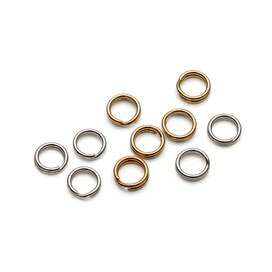 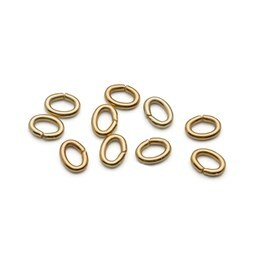 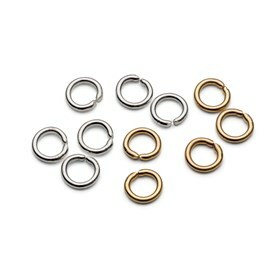 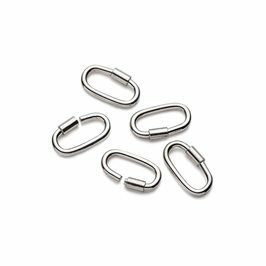 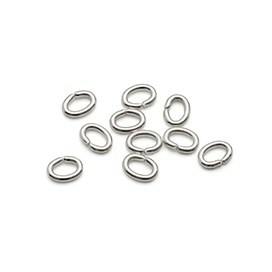 These 6x4mm oval jump rings are a secure alternative to round jump rings as the cut is on the long side of the oval, meaning it is harder for threads to slip through if the jump ring isn't closed properly. 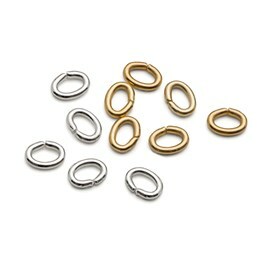 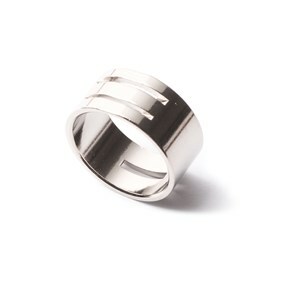 They are available in gold or silver plated. This product is Nickel Safe and complies with EC Nickel regulations.